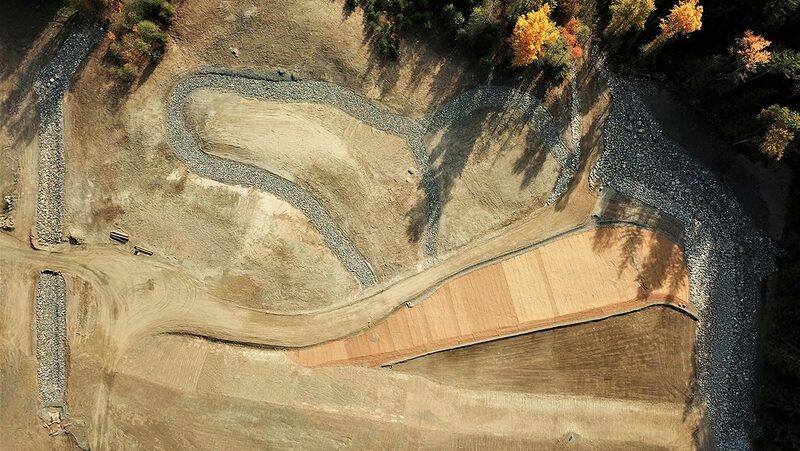 Maximize diversion of upslope runoff that would otherwise drain to the TSF. 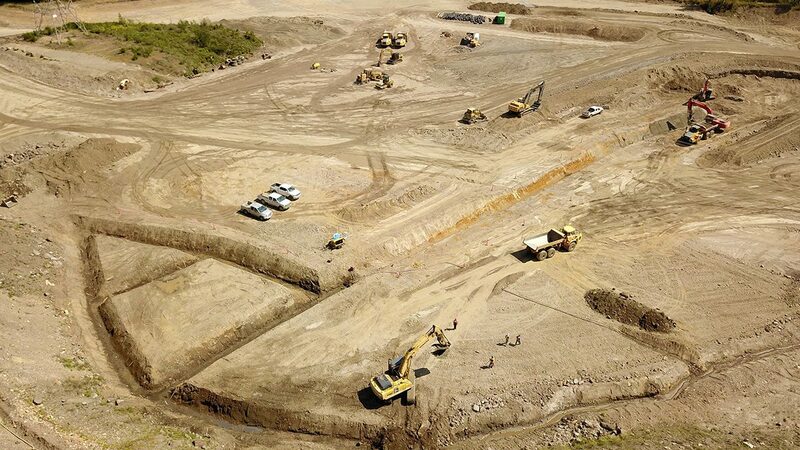 JDS was engaged by Barrick mid-project to provide project management, technical support, and to manage construction during the remediation and closure of the historic tailings facilities. 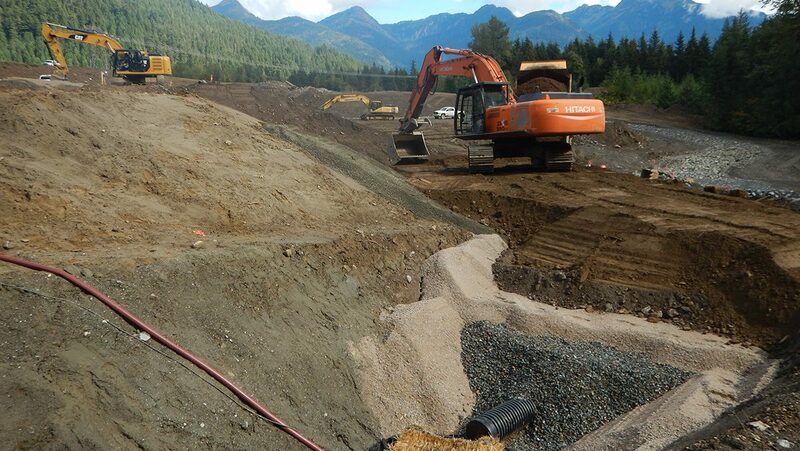 Earthworks construction included the movement of over 500,000 m3 of material for grading, stabilization, and water diversion. Technical builds included two buttress underdrain systems, five spillways, and a passive treatment trench. Material creation included blasting, crushing, and screening for the production of multiple filter and bedding materials to specification. JDS was responsible for the operational budget and schedule of the project, as well as tracking production and costs. The JDS project management team worked closely with Barrick, the design engineering consultants Knight Piesold, the local general contractor WTW Ventures Ltd., and various subcontractors. 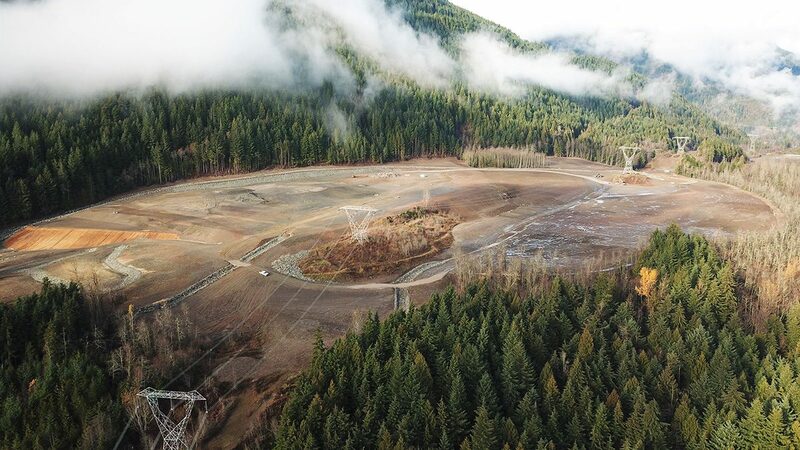 JDS was instrumental in developing new safety, quality control, and maintenance systems in conjunction with the general contractor to meet Barrick’s needs and operate safely under the BC Mines Act.